We decided years ago that we wanted to build the finest handcrafted screen doors available. They needed to be made of natural wood with wide stiles and rails. They needed to be well crafted, strong, and be available in both traditional and creative designs. With our Premium and Standard Series doors, we feel that we’ve achieved our goal. Our Premium Series doors are simply the best. They are made from 4 ½” wide stiles and use traditional mortise and tenon joints, the same kind used for hundreds of years by woodworkers around the globe. This process involves shaping the tenons out of the rails and mortising a matching hole into the stile. It's a time tested method that results in a joint that can withstand enormous amounts of pressure. To further ensure the joint holds up - even if the glue dries out - we drill and pin the joint with a hardwood dowel so the joint will never come apart. Our Standard Series doors are made with a strong and reliable floating tenon joint using high quality hardwood dominos. No particle board here. The Standard Series also uses slightly thinner stiles, measuring 3 ¼” wide. All of our screen doors are built using sustainably-sourced hardwoods. We offer our Premium Series doors in your choice of Poplar, Red Oak, and Sapele Mahogany. Our Standard Series doors can be purchased in either Douglas Fir or Red Cedar. 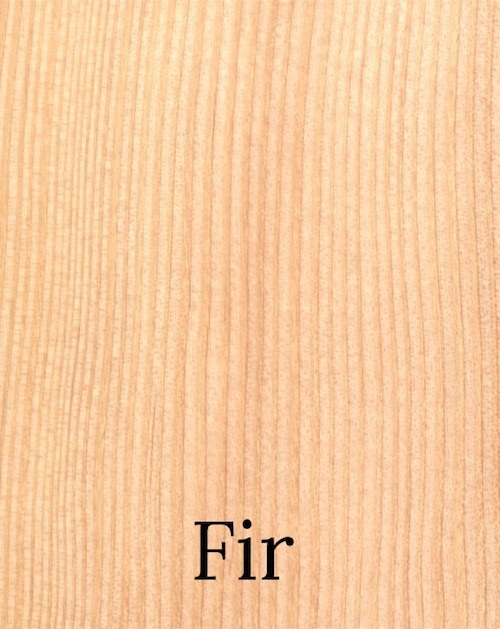 Fir and Cedar are both very stable (resistant to warping) when finished properly. 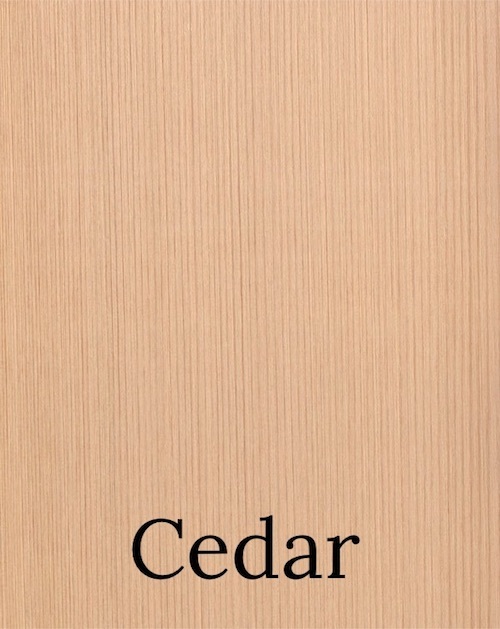 Fir is the better choice if you’re planning to paint your door, while Cedar takes up stains and varnishes quite nicely. 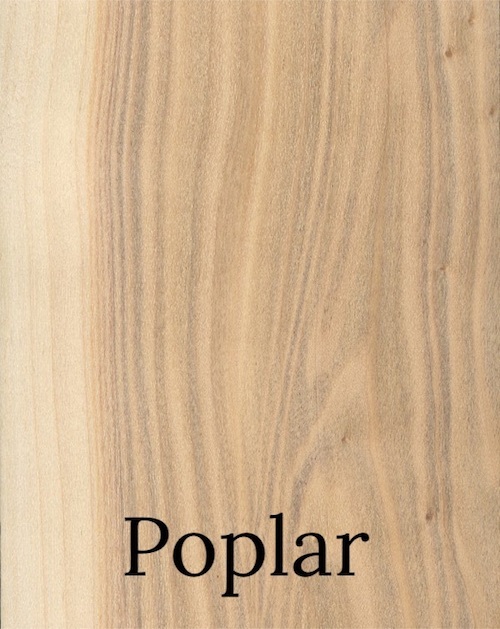 Poplar is cost effective, stable, and accepts both stain and paint well. 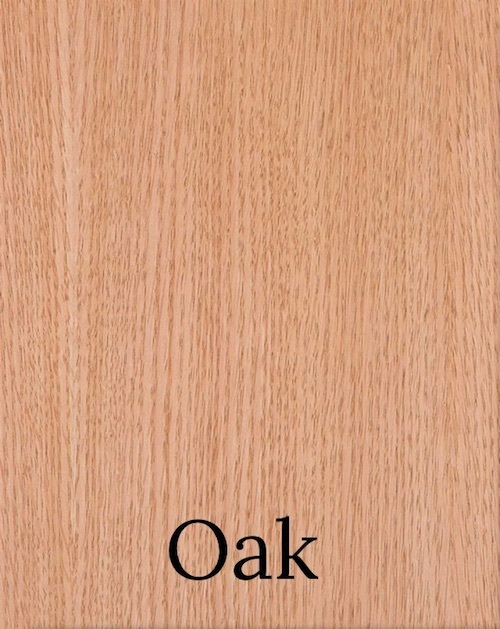 Red Oak is an excellent all-rounder, providing strength, stability, and excellent absorption of stains and varnishes. Many medieval doors still exist today that were made of this heavy oak. Sapele Mahogany is perfect if you want a door that can last for centuries in all weather conditions. 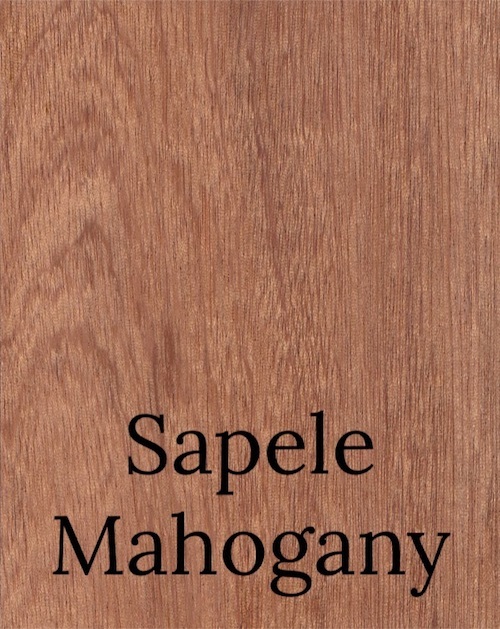 We recommend Sapele for those that live close to the coastline or any body of water due to it’s resistance to ambient moisture. Our doors are shipped to you without any finishes, primers or paints applied. While other manufactures may offer their products finished, we refuse to send anything out our door if there's a chance you won't be fully satisfied. There is simply too wide a variance between colors/stains for us to guarantee a perfect match, even if it's the same brand of stain or paint bought from the hardware store. It is for this reason we choose to ship all doors in their raw form. This way you get exactly the look you want the first time around. 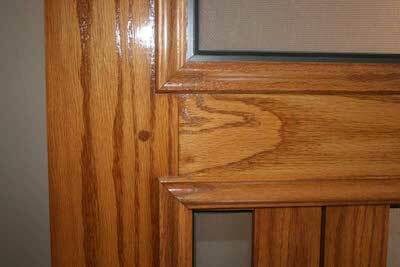 See our finishing instructions to learn how to properly finish your door. We are proud to be the only screen door manufacturer to cast our very own hardware. 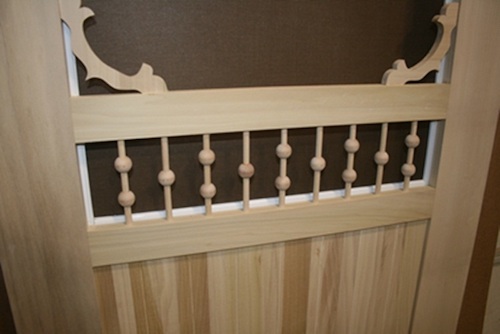 Old Goats Hardware is a division of our screen door business that creates these stunning, exclusive designs. Our castings are poured by a small batch manufacturer in Washington using pure art bronze. These unique pieces are both functional and beautiful, providing the perfect accent to your custom screen door. 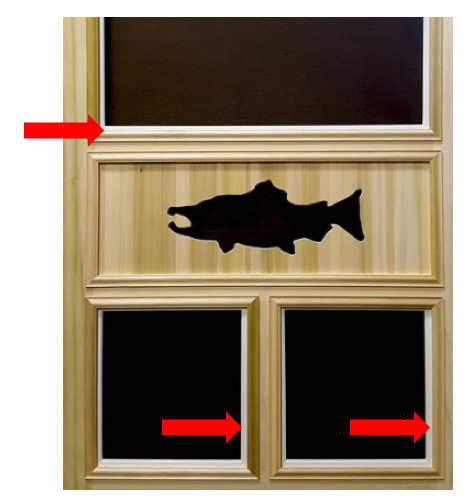 We offer 3 different screen options for you to truly customize the performance of your door. 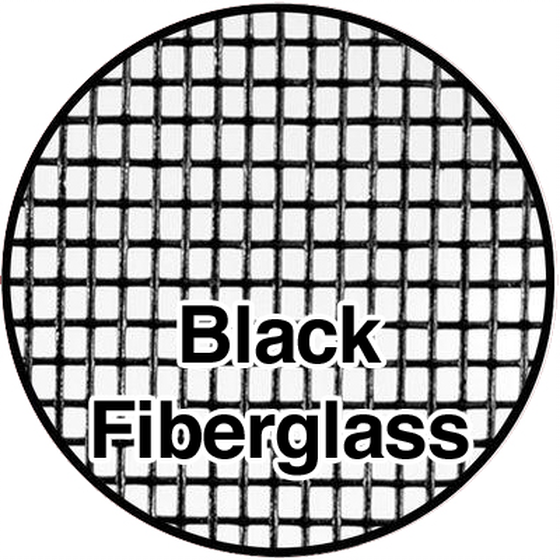 Our standard screen is a high quality fiberglass mesh in a dark charcoal color. It is a great selection for buyers seeking a dependable screen that won't obstruct your view of the outdoors. 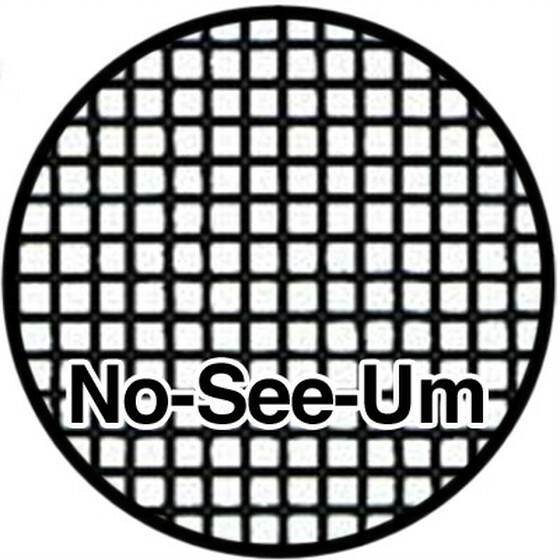 No See Um screens are made of a tightly woven fiberglass mesh that blocks out even the tiniest insects, making this screen perfect for those that live in areas prone to bugs. 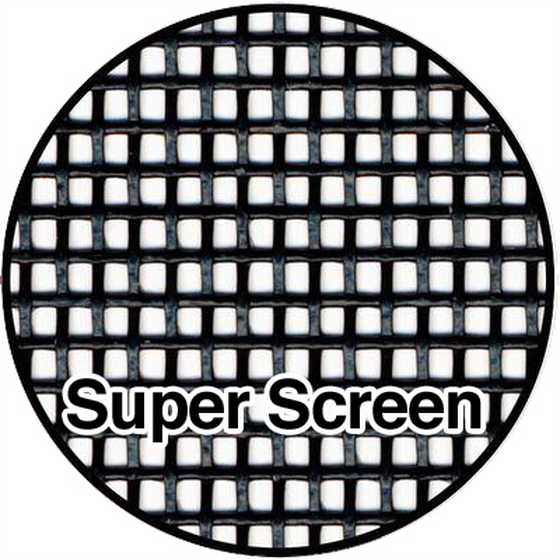 Super Screen is the strongest, most durable screen we offer. Designed with pet owners in mind, the Super Screen is tear resistant and will last twice as long as our standard option. Keep in mind that viewing through this screen is slightly more obstructed than our standard option due to the extra thickness of the material. For our Premium Series, each door comes standard with a removable, aluminum screen frame in your choice of a bronze or white finish. These frames are lightweight and are secured using high-quality brass clips and screws, making removal for cleaning or replacement a breeze. Our Standard Series doors come with the option of either our aluminum removable screen frame or a rolled-in screen. The rolled-in screen is done by cutting a grove on the back of the beaded trim, where the screen spline will be installed. 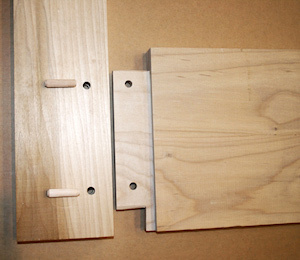 Once the screen is in place, we secure it using non-removable wood stops. The rolled-in option eliminates the need for a screen frame, as it's already built into the door, and is a great choice for individuals that want to see only wood around their screen. Our screen doors can be easily configured to reflect your personal tastes and style. 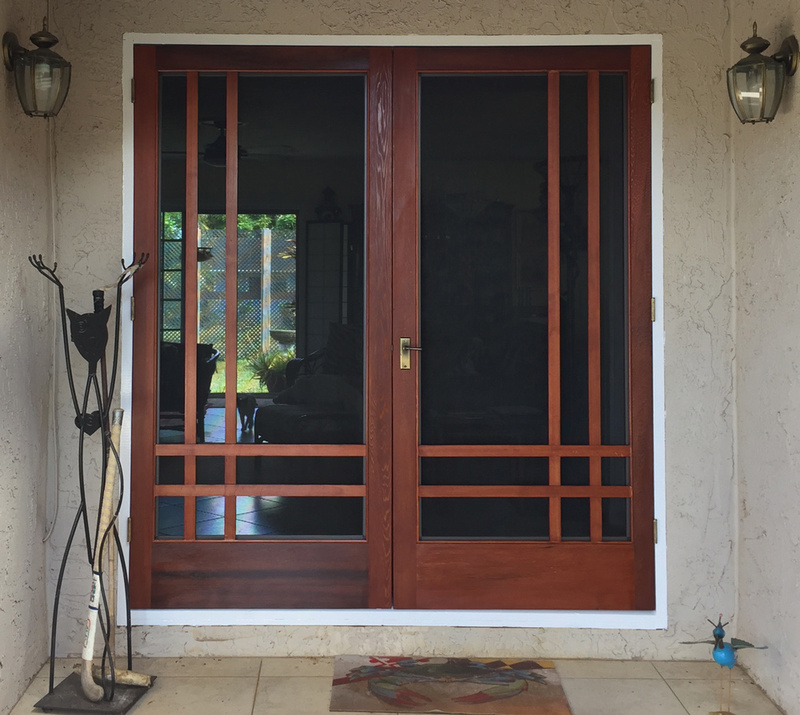 All of your screen door designs can be made into custom French doors. An astragal will be placed on one of the doors to close the inside gap and insure a perfect fit. At checkout, simply select the Astragal Option and we'll include one with your door order.